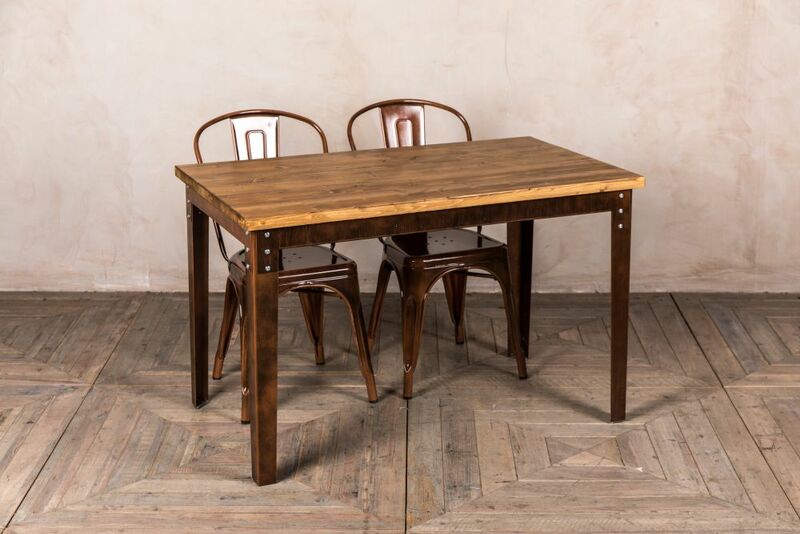 Buy coffee shop furniture that's space-friendly & fabulous! Small spaces can create chaos when it comes to choosing furniture. And we know furnishing a coffee shop can leave you with a headache that not even caffeine and a croissant can fix. 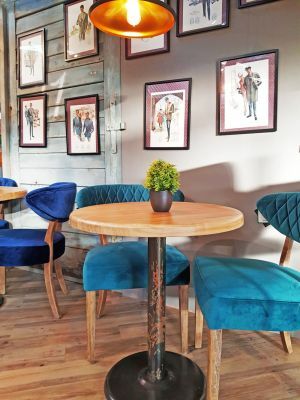 But, it doesn’t have to be that way; although larger eateries have space to experiment with different themes and trends, coffee shops have a special kind of ambience and they are the perfect space to display individual style and character. 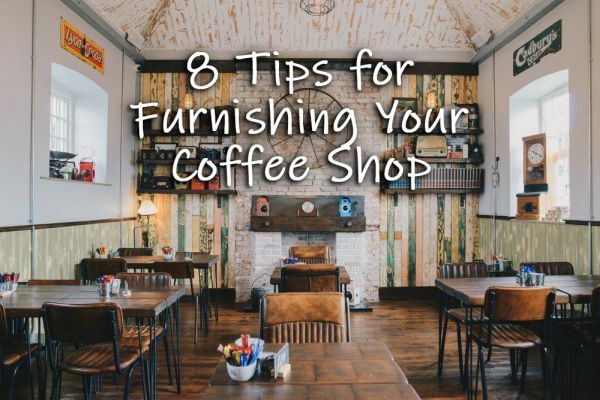 Here are our top 8 coffee shop furniture tips for 2019. Whether you want to go sleek and modern, opt for a traditional approach, or choose a balance of both – decide on your style early in the design process, and stick to it. Mood boards can help to visualise your ideas on paper, and Pinterest is a must for any interior project. Choosing a style will help to narrow down your furniture search. 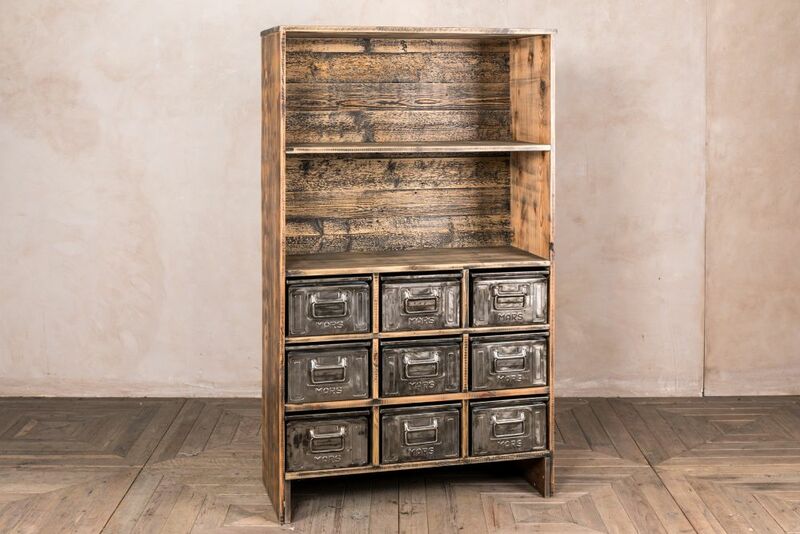 Ultra-modern spaces can discount rustic wooden furniture. Equally, high-gloss white seating won’t tie in with a traditional theme. 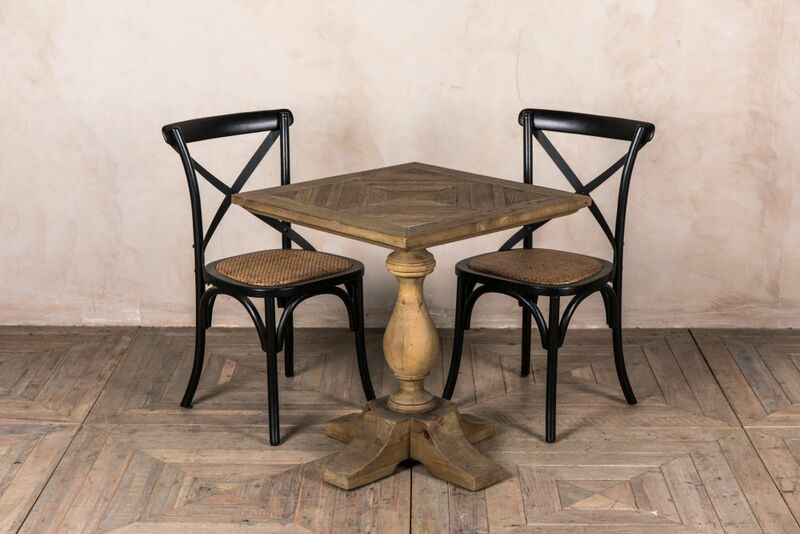 Every coffee shop needs tables and chairs, but make sure you cater for each customer when deciding which furniture to include. 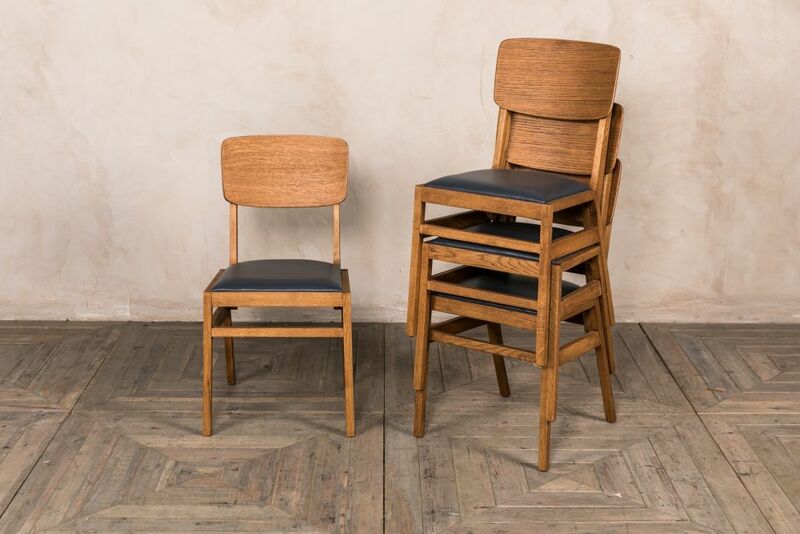 Simple dining chairs for the casual shopper who wants to grab a quick bite before getting back to it; a comfy armchair for the business man who wants to read the morning paper and enjoy a coffee; stools at a window table for those who want to watch the world go by. 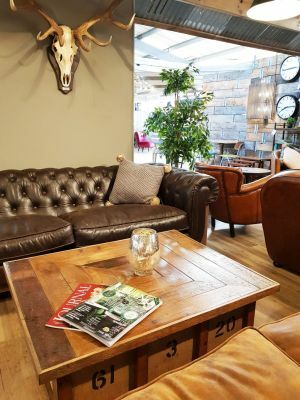 Dining chairs and small tables should account for most of your coffee shop furniture, but a sofa and a couple of armchairs around a coffee table breaks up the monotony and recreates a home from home. It’s tempting to try to fit as many tables and chairs into your business as possible but overcrowding small spaces can lead to a claustrophobic atmosphere that’s less than inviting to customers. A great space-saving solution are narrow bar tables. 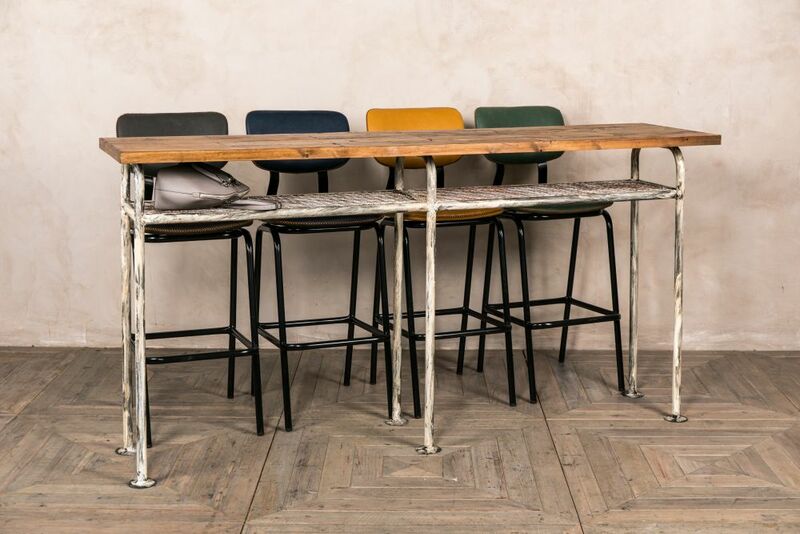 As these tables are designed to be placed against a window with stools at one side, you can get away with a depth of less than 60cm. Depending on your window space, this can add an extra few seats – and it’s the best people watching spot in the house! Just because you have limited space, doesn’t mean you have to limit your fabric choices – but proceed with caution! What would be an eclectic mix in a large, open space, can look untidy in a more enclosed interior. 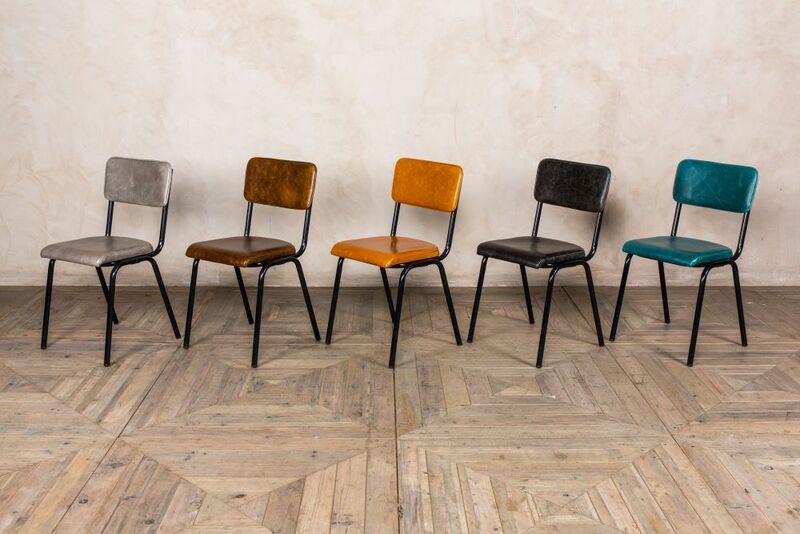 Leather dining chairs are great for coffee shops; they are comfortable, easy to clean and never go out of fashion. 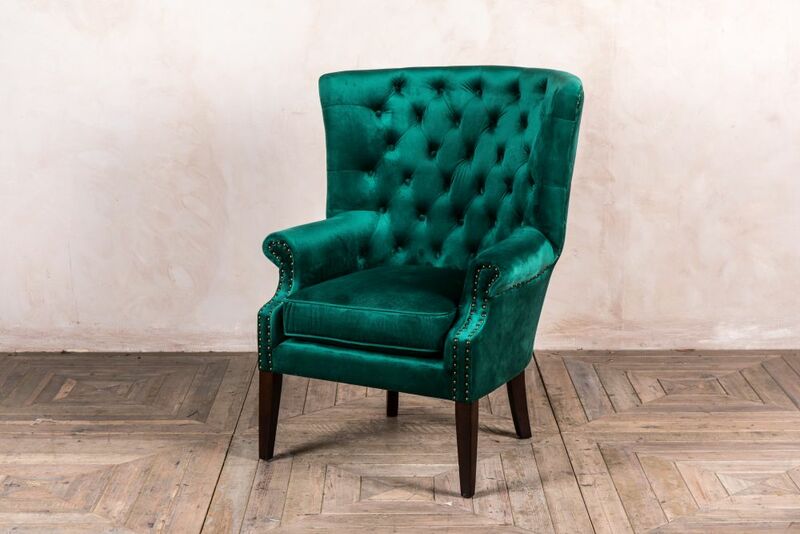 If you choose leather for your dining chairs, why not break things up with a statement velvet armchair? 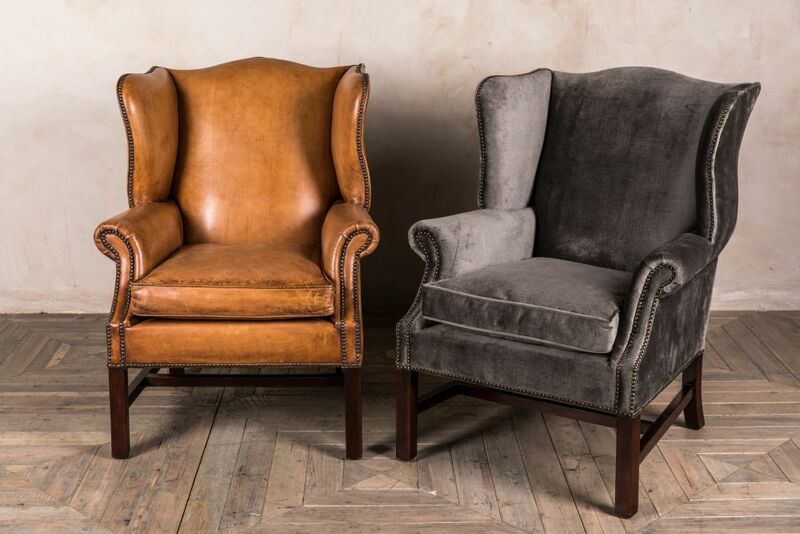 Equally, wooden chairs can look great in a more traditional space, and a leather Chesterfield is the perfect accompaniment. 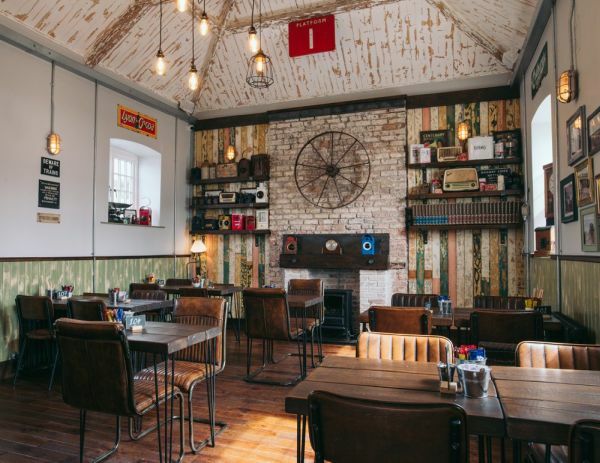 Follow in the footsteps of Coach House Coffee in County Waterford, Ireland. 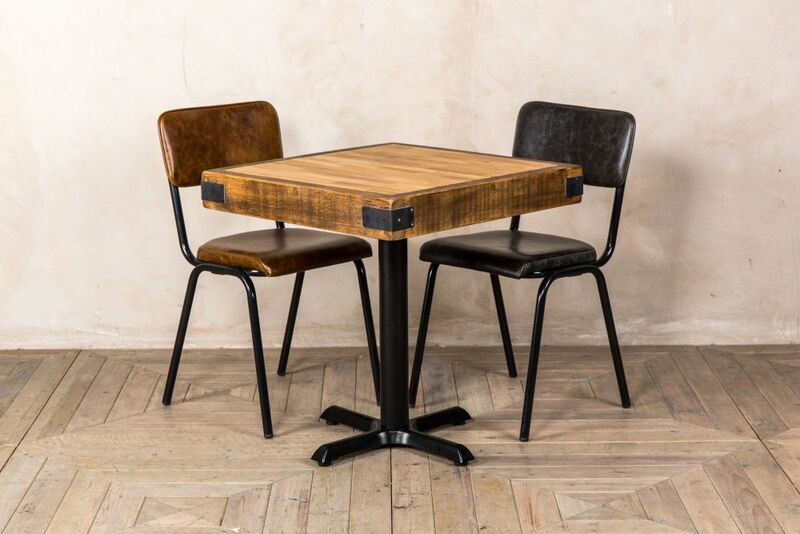 They have chosen rustic tones but have added depth to the space by mixing two of our dining chairs – the ‘Hammerwich’ cafe chair around their four-seater tables, and the ‘Goodwood’ around the two-seaters. Don’t be afraid to serve your coffee shop interior with a sprinkling of glamour. 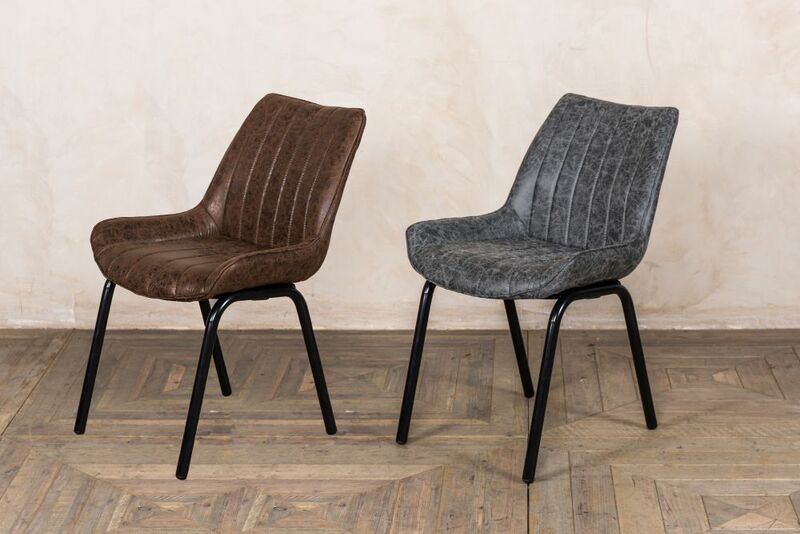 Upholstered chairs can work brilliantly in a commercial interior, and they aren’t the reserve of fine dining restaurants. Style your coffee house with fabric chairs and keep your tables minimalist to avoid overpowering the space. Pick one piece that gives strangers something to talk about while queuing for their latte. This could be a unique vintage find that your competitors won’t be able to get their hands on. 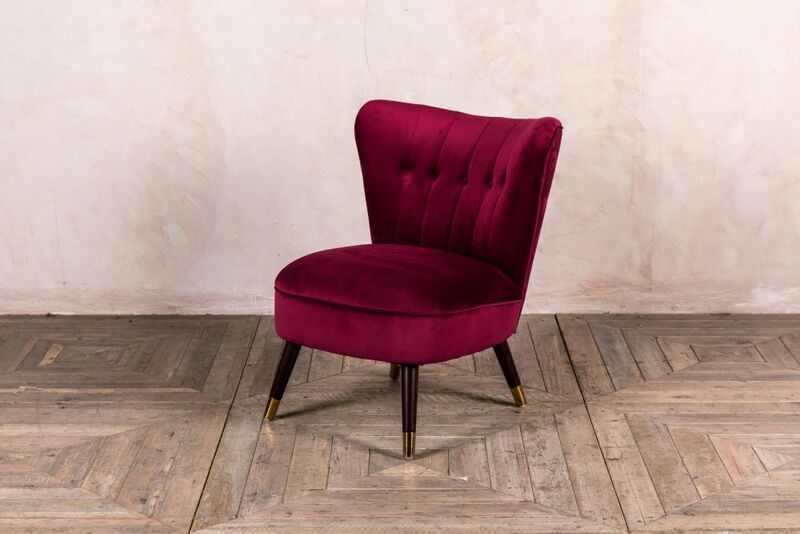 Or, opt for that statement velvet armchair we mentioned in point 4. Your coffee shop furniture looks great; your pastries are pure, buttery brilliance; and your Americano is strong enough to get your 8am customers through the working day. But forgetting the accessories is like serving a cappuccino without the dusting of cinnamon. Put your own spin on table markers. Include a shelf of old books to add character, as well as reading material for your regulars. Choose some scatter cushions for your sofa. We’ve included key furniture for coffee shops in the gallery below. 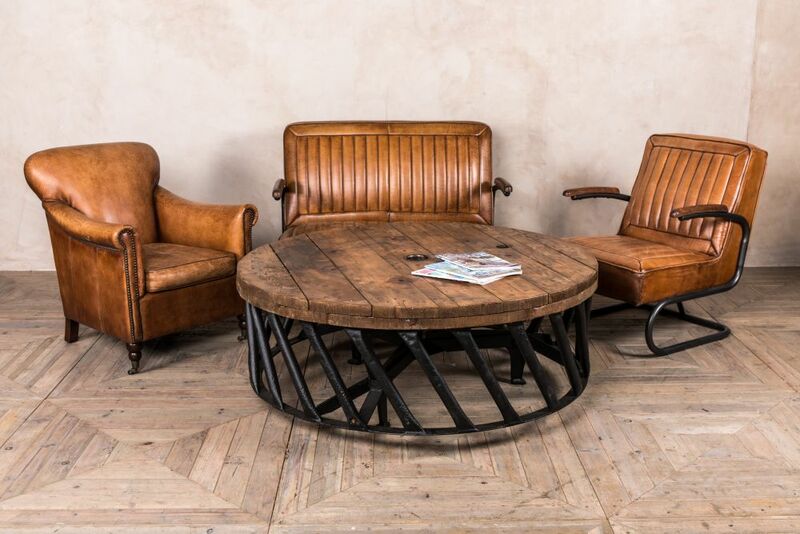 Check out the rest of our website to see our full range of items, or browse in person at our showroom in Staffordshire.